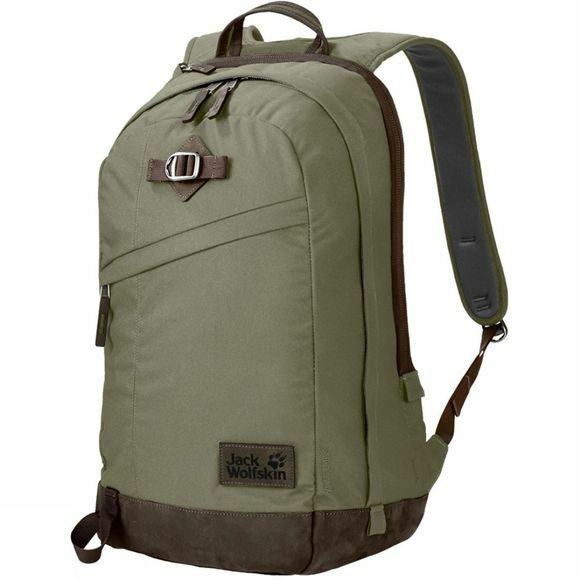 A robust, multi-purpose pack with a handy laptop compartment (15″) - the Kings Cross Rucksack from Jack Wolfskin offers you a bit of everything. It works as an office pack but is also ideal for hiking (see the trekking pole attachments on the front). The comfortable Snuggle Up suspension system has wide shoulder straps and distributes the load perfectly across your back.